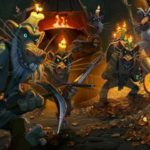 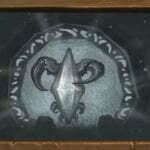 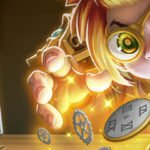 Hearthstone: Taverns of Time is Coming! 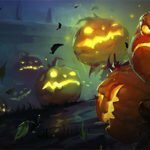 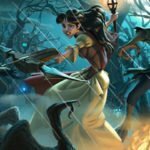 Hearthstone: Enter the Witchwood Now! 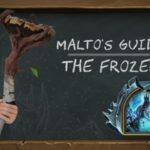 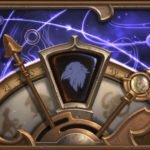 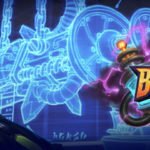 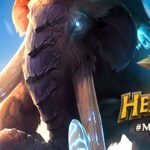 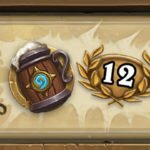 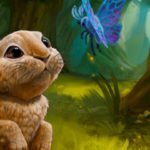 Hearthstone: Looking Back on a Year of Mammoth Proportions!